Journalist, Presenter, Commentator and Hands on Communications Managing Director – Jim Wilson – leads a team of seasoned professionals who provide clear practical guidance on how to deliver powerful key messages with maximum effect. As a journalist, Jim Wilson has worked in the media for the past two decades. 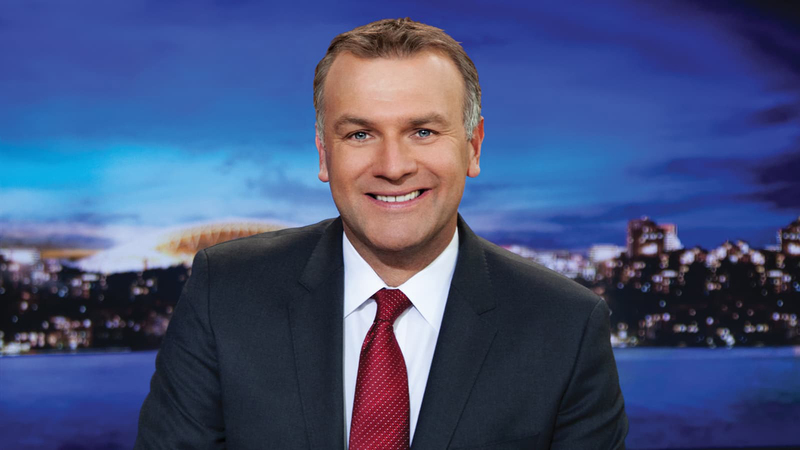 Initially as a business journalist in print/newspapers, Jim then moved into sport and has worked across all mediums including network television (Channel Nine and Seven), Pay TV (Fox Footy and Sky News), Radio (3AW) and Newspapers (Herald Sun). As a Sports Journalist and Host Presenter Jim has covered five Olympic Games (including hosting the Sydney Olympics), multiple Australian Cricket Tours (together with three World Cups), Wimbledon, the British Open Golf and has extensively covered all codes of football, establishing a strong and distinguishing role in the media. Complementing his various media roles, Jim has hosted hundreds of corporate events, and is the preferred Master Of Ceremonies for Cricket Australia, the Melbourne Cricket Club (at the MCG), Ford Australia, Corporate Sports Australia, Tennis Australia, Hertz, British Airways and a host of other major organisations as well as being patron of the charity “Very Special Kids”. Jim is currently contracted to News Ltd, Sky News Australia, Southern Cross Radio Broadcasting and the Seven Television Network in addition to his role as Managing Director of Hands on Communications.